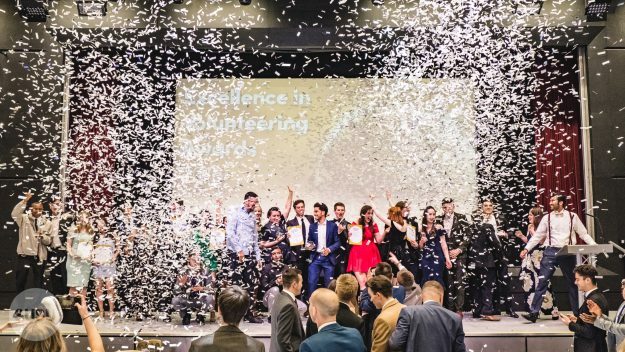 On Friday 11 May we celebrated our Excellence in Volunteering Awards 2018 at the Union. 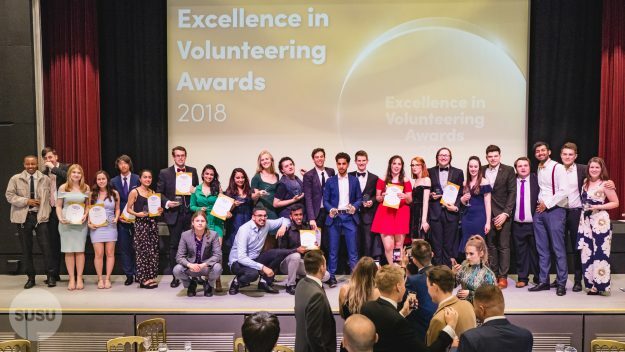 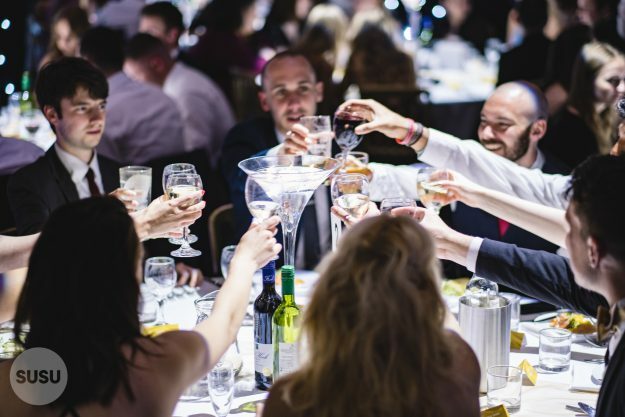 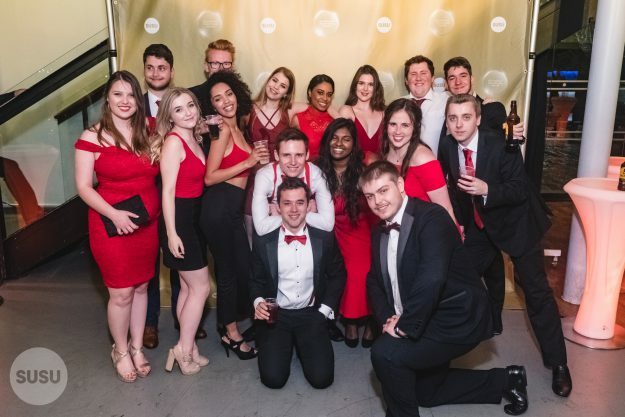 These awards are a chance to say well done and thank you to students who have gone the extra mile with their volunteering efforts this year, whether that’s helping in the community, fundraising or giving up their own time to benefit a society or sports club. 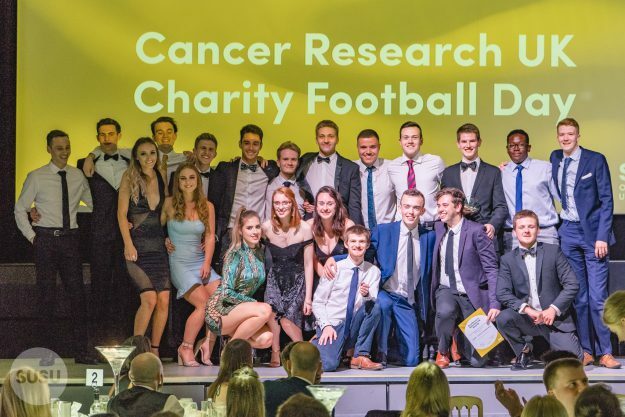 Lifetime Memberships to the Students’ Union have been awarded to Rebecca James, Danny Rickard and Charlie Morris.